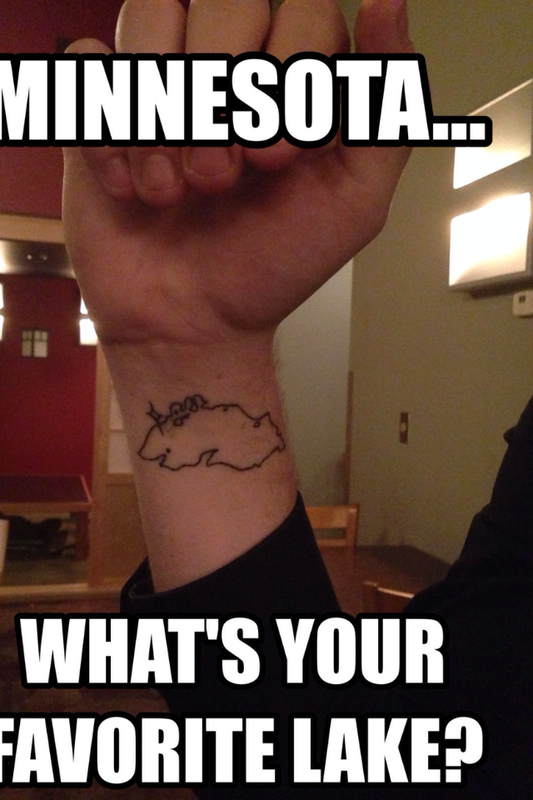 Hello from Minnesota! Remember that law school contract competition I did way back when? Well, it turns out I qualified to go to another competition in Minnesota that happens to be this weekend. That’s part of why I have been so MIA this week, as I’ve had to practice arguing and negotiating all week. Nerd Overload. So far, the land of 10,000 lakes has treated me well. 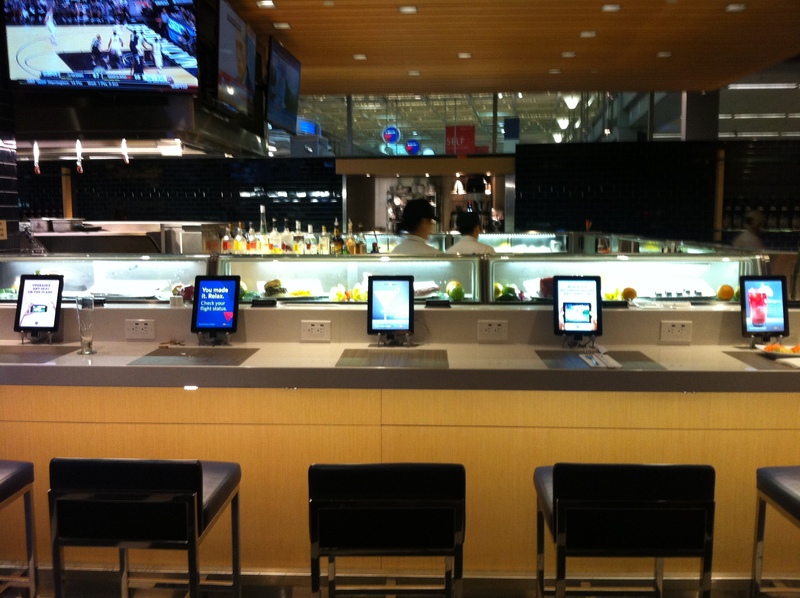 The airport had iPads EVERYWHERE, really bright neon lights and it was felt very futuristic. (did I mention we are nerdy?) Depending on how my schedule is (I don’t find out until Saturday morning) I might try to make it to a CrossFit gym here. I looked them up before I came out and, while the weekend classes are limited, there are a couple available if I”ll be free during those times. If not, my hotel room is conveniently located right next to the fitness center, so I can sneak in there for a workout of my own if need be. Lastly, as it’s pomegranate season, I thought I’d share a little trick to getting out those delicious seeds without making your kitchen look like a murder scene. 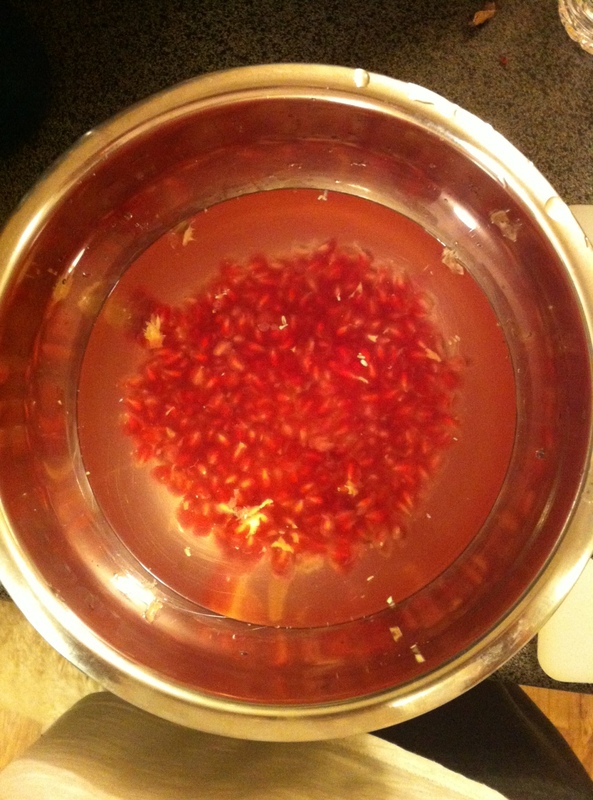 First, cut the pomegranate in half. Then place one half in a bowl of water. Scrape all the seeds out under the water, repeat with the other side. This makes all the juice end up in the water, not all over you, and you can just strain out the seeds. Ta-Da! I have to hit the hay so I can get some rest before attempting to use all my brain power tomorrow. Hope you all have good weekends!! This entry was posted in Uncategorized by fionaboger. Bookmark the permalink.